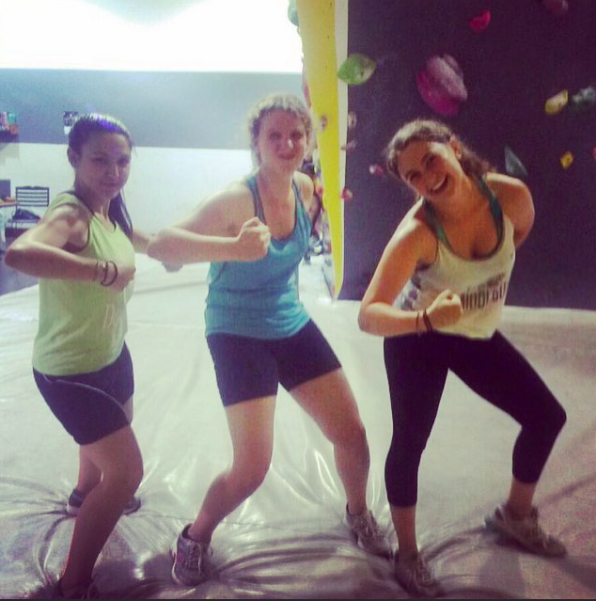 Samantha Sisisky is an alumna of the 2012-2013 Yahel Social Change Program. Here, she reflects on her recent trip to Ethiopia. Sometimes visiting a new place can feel both familiar and exotic at the same time. It’s like when you go to New York City for the first time (Tri-Staters aside) after seeing the city in movies and on television for so long. You recognize so many things, yet it feels very different when you experience it for yourself. That was how I felt when I went to Ethiopia in October–I felt like I knew it, but at the same time, it was all completely foreign. 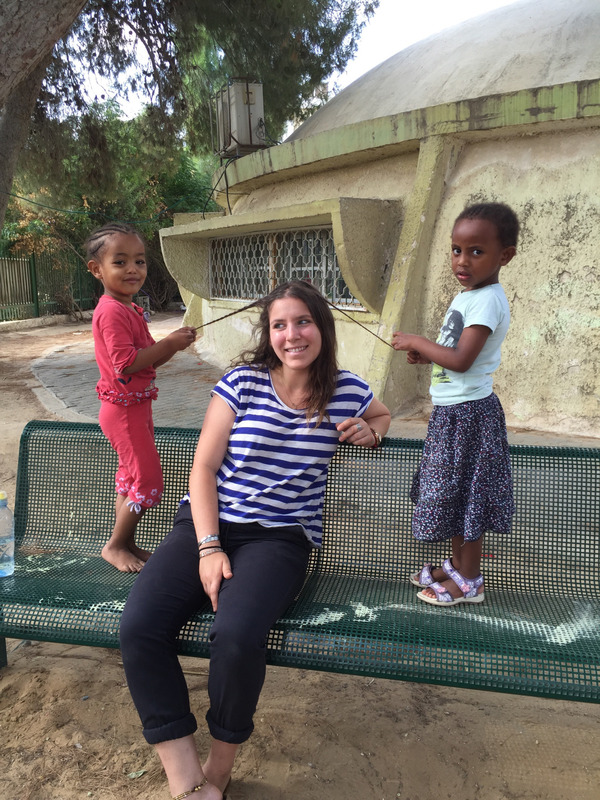 Last year, as a participant on the Yahel Social Change Program, I spent 9 months living and volunteering in an Ethiopian Israeli community in the small town of Gedera. 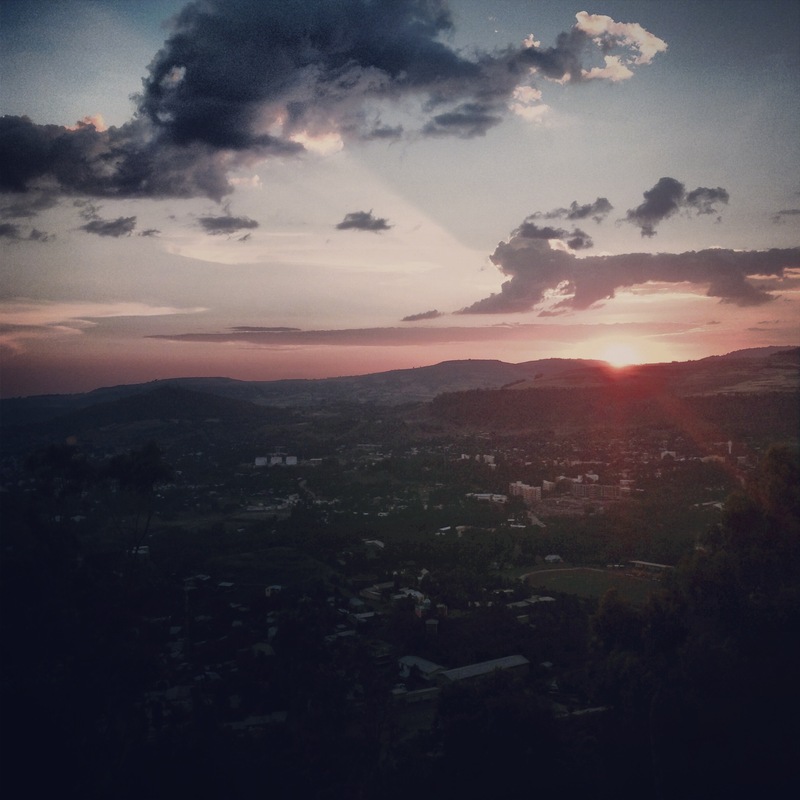 I became acquainted with many different aspects of Ethiopian Israeli life and culture. During our learning sessions, we studied and discussed the life of Jews in Ethiopia and their often harrowing journeys to Israel. Even more learning, though, was done through interaction with the community. We went to Jerusalem to see the celebration of the Ethiopian Jewish holiday, Sigd. We ate Ethiopian food–in fact, it was our first dinner together as a group. I distinctly remember one of the first things we did as a group was have Ethiopian coffee with the traditional buna ceremony. I watched Ethiopian television with my students’ parents, attempted Ethiopian dancing (it’s all in the shoulders) and learned a few words here and there in Amharic. I recently traveled to Ethiopia with a group from the American Joint Distribution Committee’s Entwine branch. The Joint, or the JDC, is an American organization that serves Jewish communities all over the world, from the Former Soviet Union to Latin America to Israel. The JDC hosts several trips during the year for young professionals where they travel all over the world to see the different projects JDC is working on all over the world. 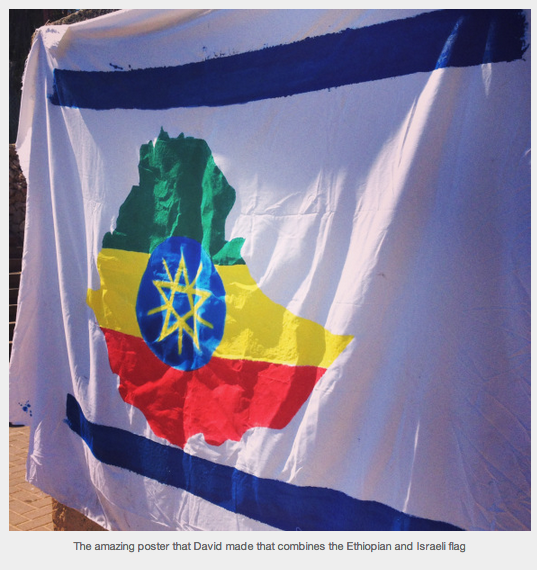 The JDC has been on the ground in Ethiopia for decades and did a lot to help facilitate Ethiopian aliyot to Israel. 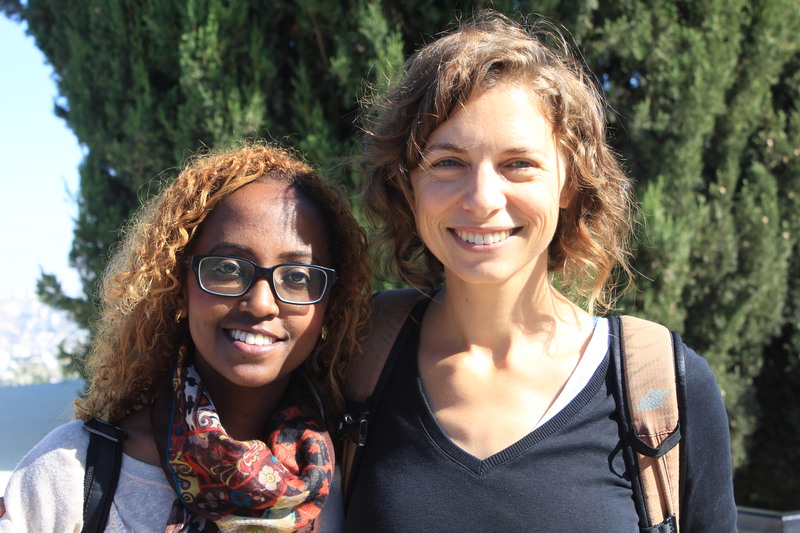 Now that the doors have effectively closed for group aliyah from Ethiopia, the JDC is working with non-Jewish populations on many health and education programs and initiatives. Our trip was a whirlwind week where we saw many of the different JDC projects, met with volunteers and project managers and even did a bit of volunteering. My Yahel experience is what brought me to Ethiopia. It was surreal to be in the place that I knew so much about but only through the eyes of other people. I had heard so much about Ethiopia while on Yahel and seen parts of the culture through pictures, food and music. Many of the older women in the neighborhood dress in more traditional Ethiopian clothing, and I saw women in Ethiopia wearing the same things. At one point, some women were preparing buna (coffee) and dabo (bread) for us, and I had a flashback to Gedera. At times, it felt like I had traveled back in time while I was there. In remote villages outside of Gondar, the departure from the modern, Western world was stark. At times it made me very uncomfortable, as if I were a spectator to someone else’s poverty. I didn’t take many pictures of people in those villages because it didn’t feel right. As much as I was staring at them, they were gawking at us, with our bug spray, cameras and iPhones. My time in Ethiopia also felt like a trip back in time because I felt like I had done many of these things before. 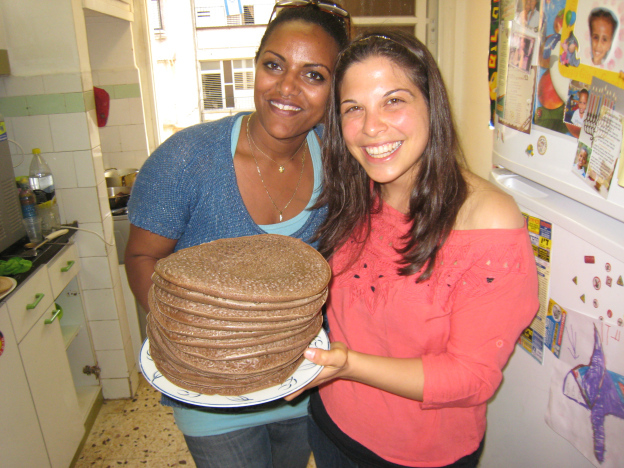 The buna, the injera (so much injera…), the dancing, even some of the words, they were things that reminded me of Gedera and Shapira. I don’t encounter Ethiopian culture very often now that I’m living in Tel Aviv, but being in Ethiopia brought back many memories of my 9 months with Yahel. Ethiopia at times reminded me more of Gedera than Tel Aviv does. Before I came to Israel for the Yahel Social Change Program, I did not know much about the Ethiopian Israeli culture. After spending 9 months immersed in the community, that culture became a part of my view and understanding of Israel, in a very major way. I’m glad I had that knowledge and background when I went to Ethiopia because it made my trip that much more meaningful. I think my fellow travelers left with a desire to learn more about the the Ethiopian Israeli community as well. It’s a very rich tradition, and I think learning about other Jewish cultures besides our own can enhance and enrich our personal connection to Judaism. There are many things that stuck out to me in Ethiopia: the widespread poverty, the friendliness of the people and the beauty of the country. I was at times enthralled and uncomfortable, but ultimately I loved being there and would love to return someday. The country is going through a period of change, commercialization and modernization, and I would like to see what it looks like in 10 or 15 years. 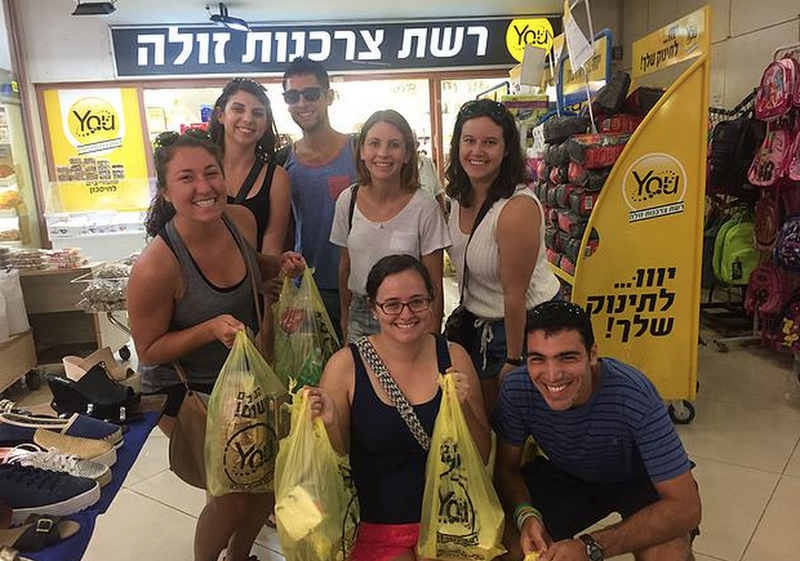 My trip brought my Yahel experience full circle, proving that it did not really end in July. Going to Ethiopia provided more context and understanding about the community I lived and worked in last year. What I did and learned during the Yahel Social Change Program continues to shape how I see and interact with the world. Jewish cemetery in Atsegeye. There aren’t Jews living in this village anymore, but the cemetery and synagogue have remained untouched.